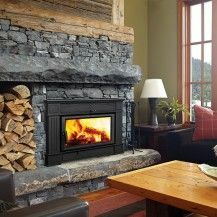 When you picture yourself curled up next to a crackling fire, reading a good book and perhaps sipping a cup of cocoa, chances are, you’re picturing a beautiful wood stove or wood burning fireplace. 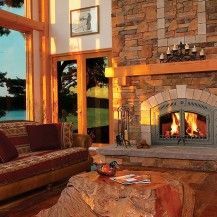 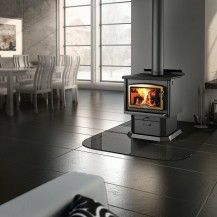 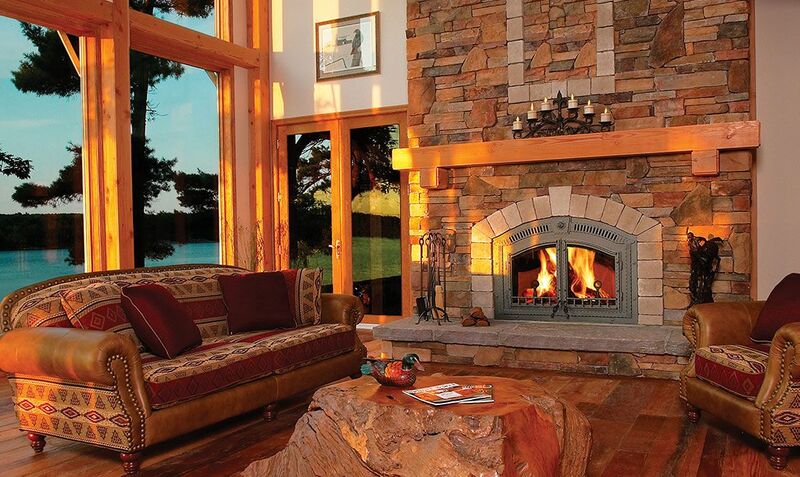 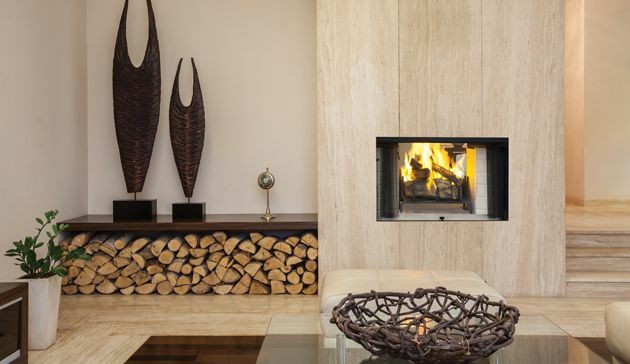 At Burning Log, we know that for many, nothing compares to the smell and sound of a real wood fire, and over the years we have provided countless customers with stunning wood-burning heating options to suit their unique needs. 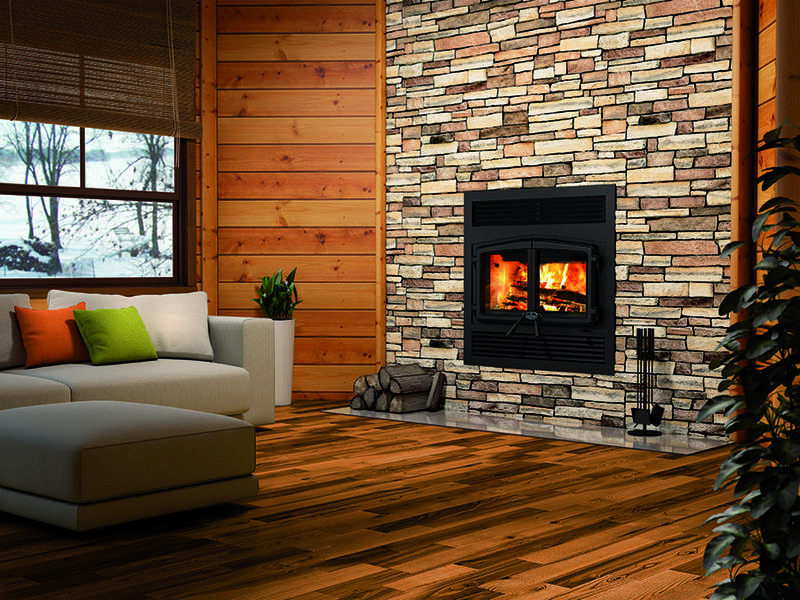 Wood is a renewable and easily obtained fuel. 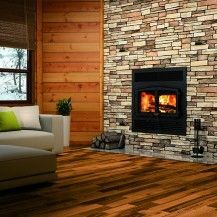 Burning wood is also cost-efficient, especially if you live in an area where you are able to source and chop your own firewood. 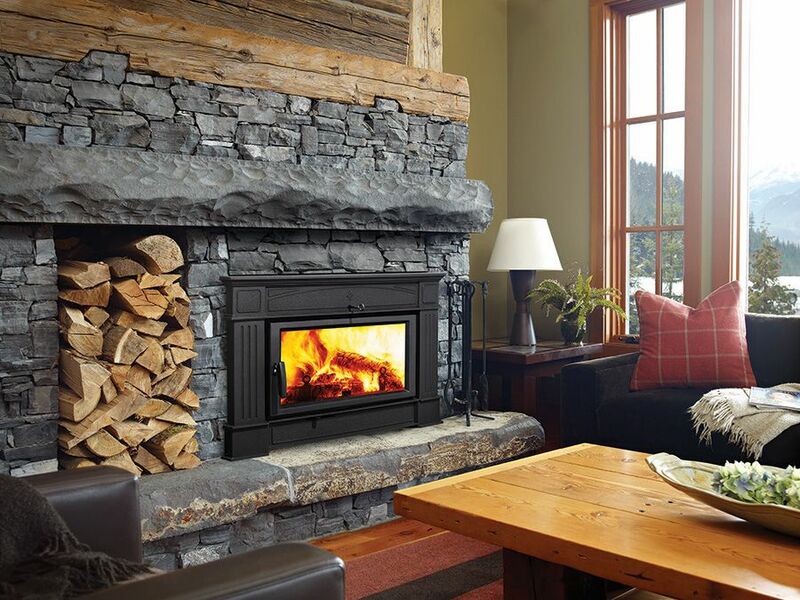 As an added bonus, heating with wood means your home will stay warm, even if the power goes out! 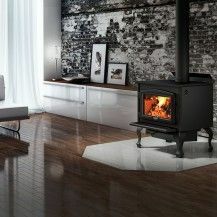 Wood stoves may conjure images of childhood winters spent by the fire, but stoves today have come a long way, and are considered one of the most economical and energy-efficient heating options available. 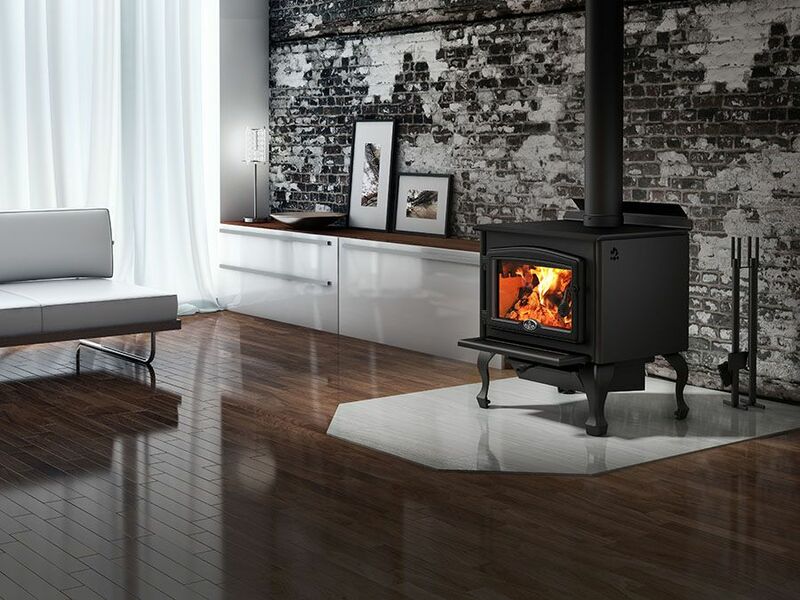 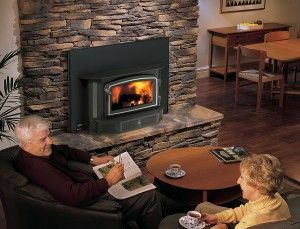 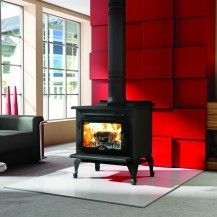 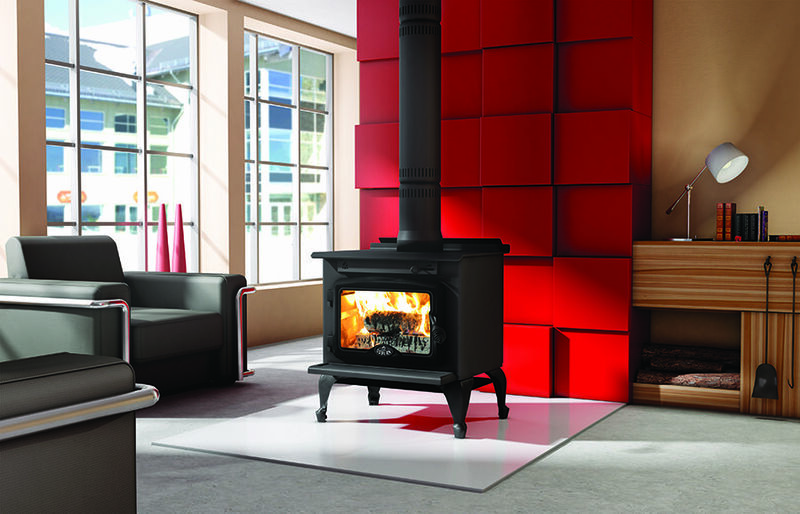 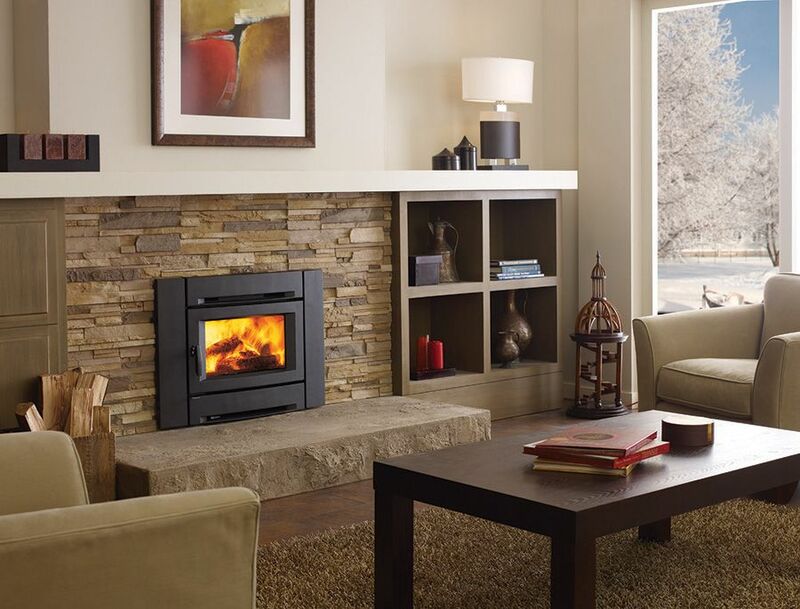 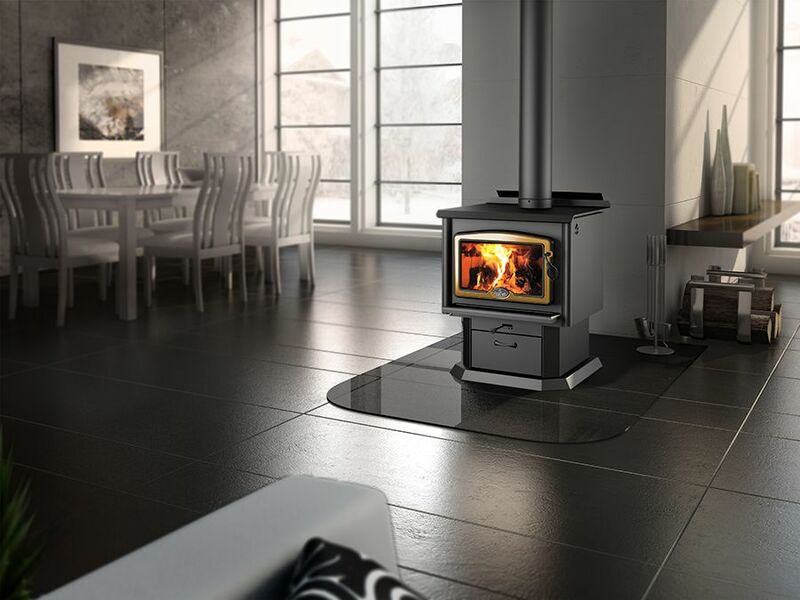 Our selection of wood stoves in Ottawa come in a variety of shapes, sizes, and styles sure to suit your personal taste, by brands like Regency, Osburn, Astria, and Napoleon. 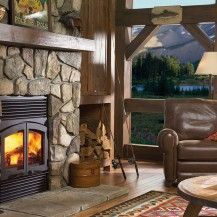 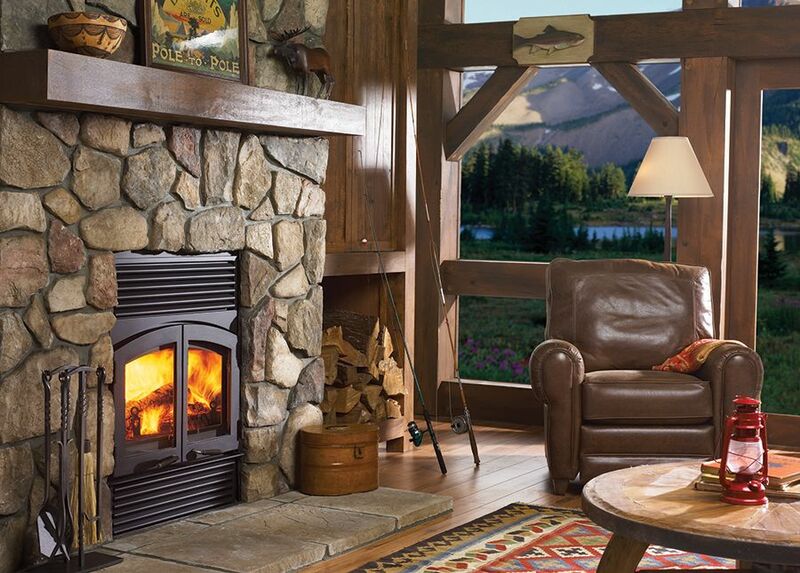 For that classic look and feel, nothing quite beats a wood-burning fireplace. 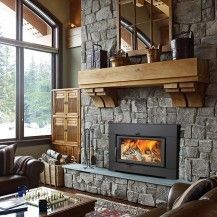 Whether in the basement, a bedroom, or your main living space, the comfort and atmosphere these classic fireplaces create is second to none. 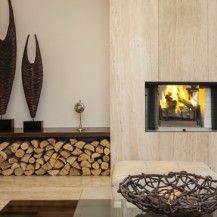 Besides being a striking addition to your home décor, modern wood-burning fireplaces are built to be more efficient than ever before. 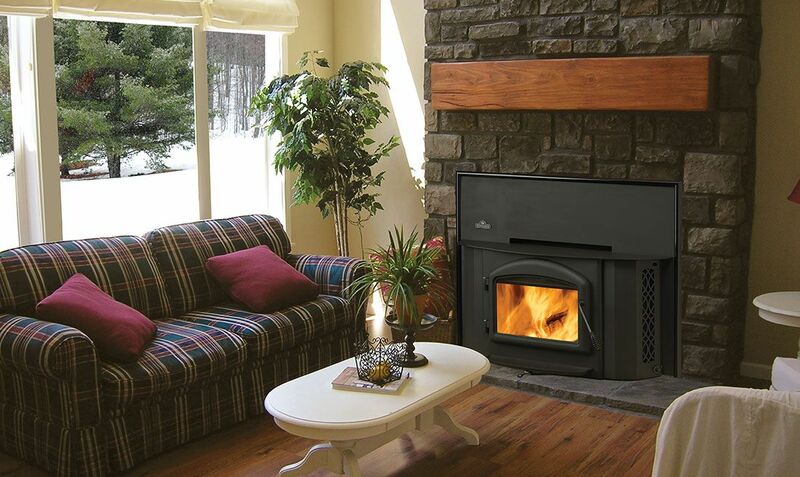 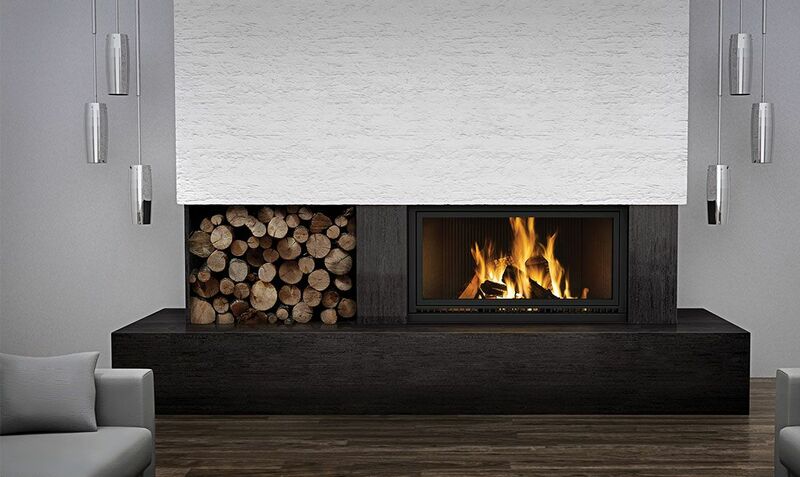 Our selection of wood-burning models by BIS make great additions to any home. 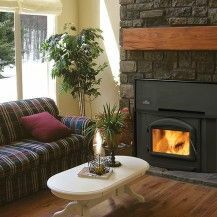 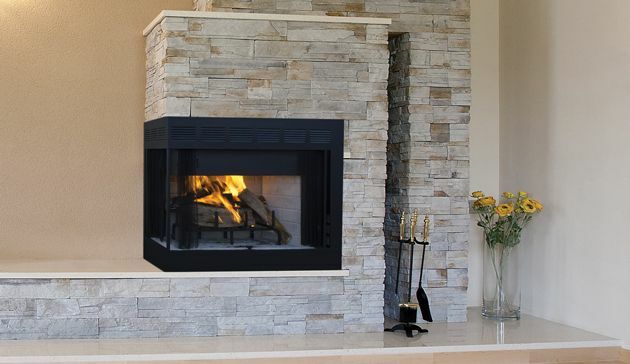 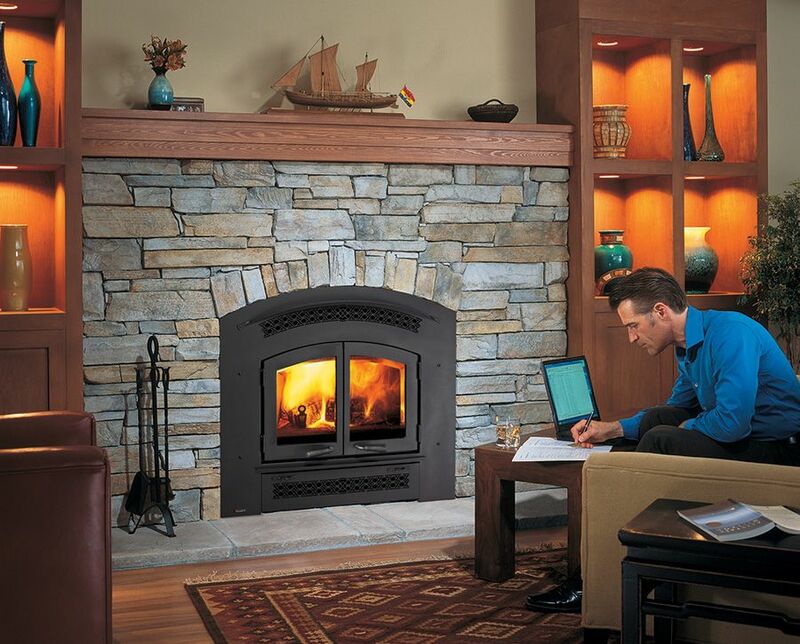 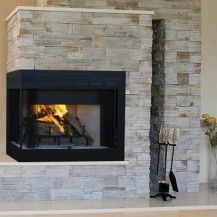 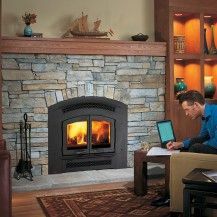 If you have an old, inefficient fireplace in your current home, consider installing a fireplace insert. 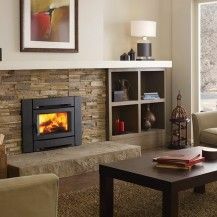 A wood-burning insert can upgrade the appearance and functionality of an outdated fireplace, making it more energy-efficient, reducing your environmental impact, and taking a chunk out of your heating bills. 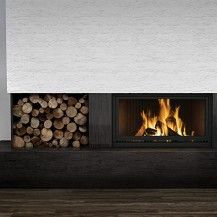 The Burning Log is proud to carry wood inserts by Osburn and Regency. 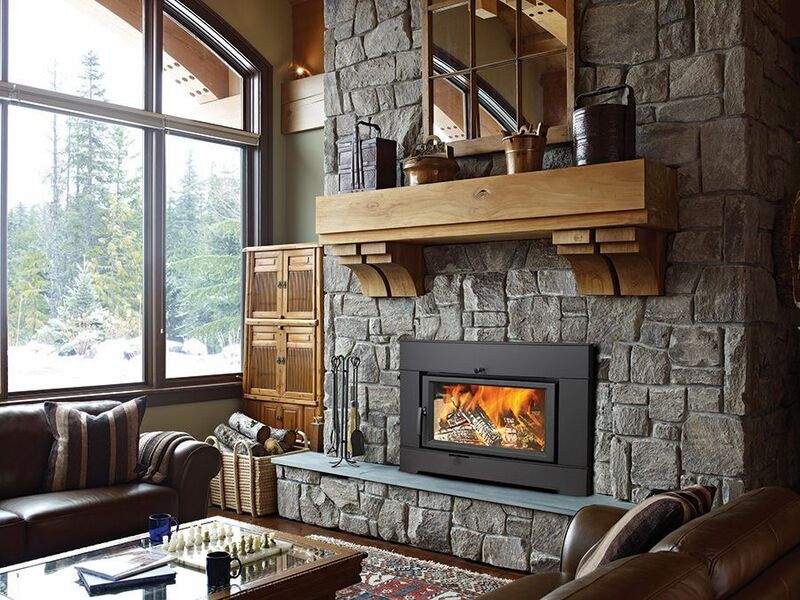 From wood stoves, to fireplaces, and even wood stove inserts that combine the advantages of both, Burning Log offers several wood-burning options to suit each customer’s style and budget.